Being a parent (or a lucky aunt) brings many opportunities for you to have fun with your kids. Of course, raising a child requires lots of work, and there may be many trying times while in the midst of doing so. However, one event that will allow you to have a lot of fun is when you have a birthday party for your kid. 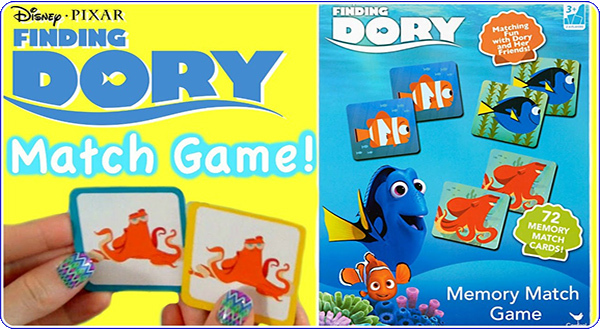 These are especially entertaining when you have either teens or younger children that have a favorite movie. It’s a great idea to work towards bringing some of the characters in the movie to life and being aware of ways to make this possible can be helpful. One of the best things you can do to help any party be a great and fun event when you’re trying to mimic a movie is by choosing the right outfits to be worn. This can make any party more fun and exciting for all the individuals that are in attendance. 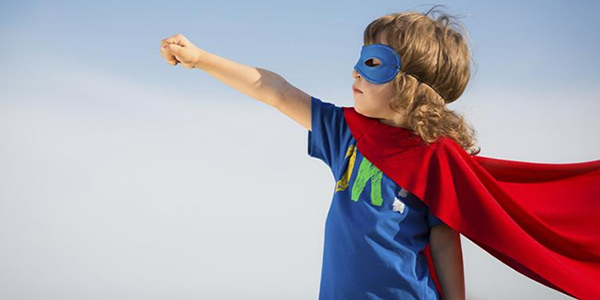 For instance, if you have a young child that loves some of the adventurous characters, you may want to purchase superhero capes that can look realistic and make any movie come to life. These are affordable and available in a wide variety of colors and sizes to choose from, and it’s important to select the outfit that looks most like the character you’re trying to recreate. 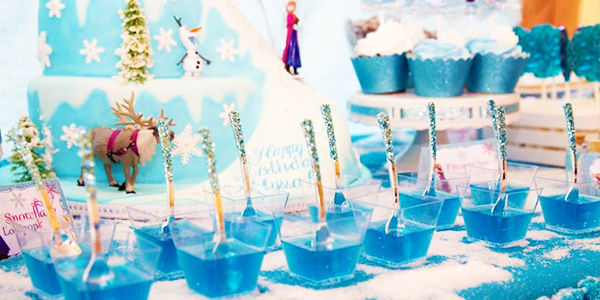 What better way to make any birthday party for your child as fun as possible other than selecting a party theme? This could be based on a character in a movie, such as a one that has super powers. Choosing a theme for the party could be helpful finding the right party decor. For instance, you could buy balloons and party hats that are colors a superhero may wear. One of the things you may notice about movies is the amount of music that is played throughout these. 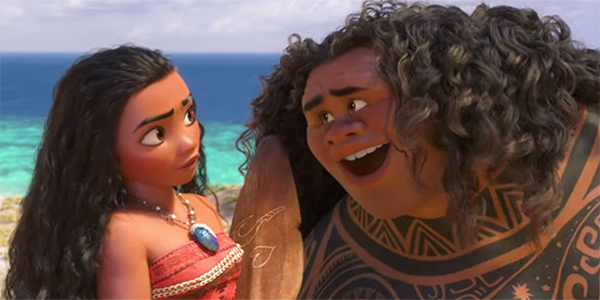 There are usually a lot of songs when the film begins, and these are continued to be heard throughout the movie and others, as well. Making a soundtrack or purchasing one is a great idea and should be used to help the party seem even more like the movie itself. You may want to consider having these play while the event is going on and you can decide if you want to music to be loud or toned down when you do so. When it comes to finding items for sale that pertain to certain movies, this has certainly never been easier to do. One of the things you’re sure to find with great ease includes a variety of games that your kids are sure to enjoy and love to play. Be sure to choose the best versions of these games that will suit the age of your child and any friends that may be in attendance. Doing so will allow for the most fun to be had by all the kids that attend the party. You can do a search online to determine what your game options you have to choose from that have been created because of the movie. You may even find that buying these online may be the most affordable option for you. Keep in mind that studies do show parents spend an average of $450 for a child’s birthday party. Taking the time to plan wisely for a birthday party for your child is sure to be the best way to recreate a movie. This can allow all of the people involved in this event to have lots of fun without spending a ton of money in the process. Don’t forget to capture these particular memories by taking a variety of pictures that show how much fun was had by all! This is something you and your child will treasure as the years continue to move onward.